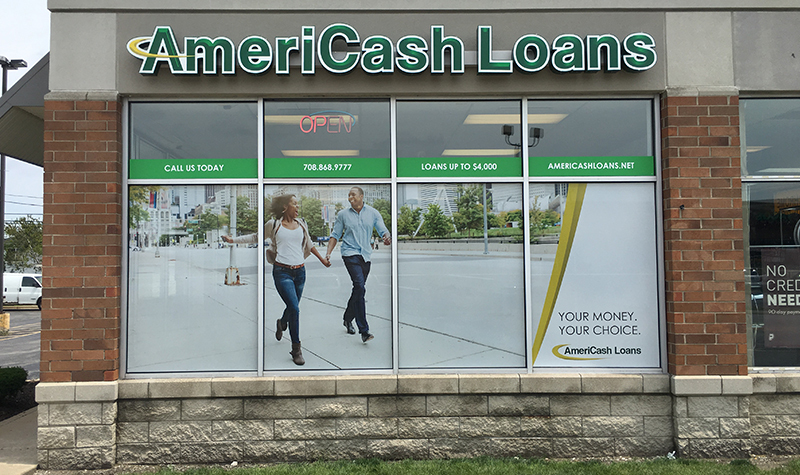 The newly-remodeled Calumet City AmeriCash Loans location is proud to be a part of the Calumet City community. Our customer service representatives are dedicated to getting you the extra money you need, when you need it, for any emergency expenses you may have. Have questions while you apply for your installment loan? Don’t worry. Our Calumet City staff is here to guide you through the seamless loan application process . You could even get your cash same day. Visit us at 555 Torrence Ave. in Calumet City today and leave with a smile as big as the ones painted on the water towers.